Joseph Martin Roland was born on 3 November 1962. He was the son of Richard T. Roland and Ann Patricia Conley. 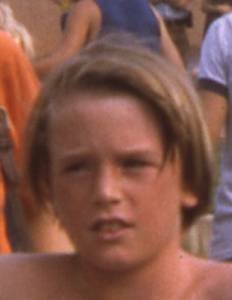 Joseph Martin Roland died on 11 January 1974 at age 11. He was buried at Cedar Hill Cemetery, Suitland, Prince George's County, Maryland.